Jimmy Vallee is a high visibility energy commentator, mergers & acquisitions lawyer, and author with a focus on the oil & gas sector. Vallee’s credibility derives both from his experience quarterbacking some of the largest recent public and private company energy mega deals as well as from his ongoing research and analysis of the fast changing global and U.S. energy landscapes. 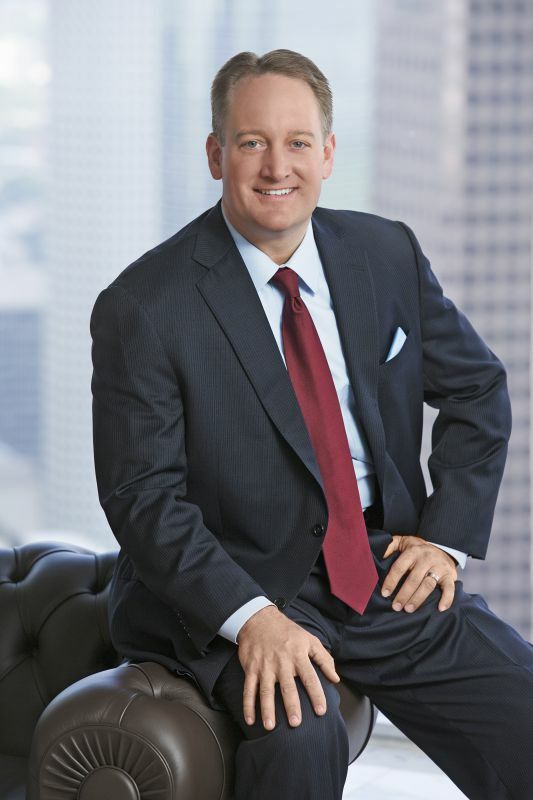 Born and raised quite literally among the East Texas oilfields, Houston-based energy attorney Vallee knows the business from wildcatters’ rigs to pipelines and ultimately the boardrooms of global oil giants where he is a trusted advisor. Jimmy knows the real story behind the recent tectonic shifts in the oil and gas industry and its position in the global energy landscape. Vallee has some well-considered opinions on what might happen next based on his study of energy trends, data, and history in the context of the changing worldwide energy mosaic. In fact, he takes on the role of futurist in his upcoming book Giant Shifts: Energy Trends Reshaping America’s Future, through Sutton Hart Press, offering a fascinating look at a startling range of possible U.S. and global futures depending on policies and decisions made today. Jimmy is a noted speaker on energy related topics (sample: national Mensa keynote), he provides expert commentary for publications as diverse as USA Today and U.S. News & World Report and his blog – Vallee Times is enjoyed by readers on three continents. To book Jimmy Vallee for your event or set up an interview, Mr. Vallee is represented by Elite Lawyer Management: [hidden email].